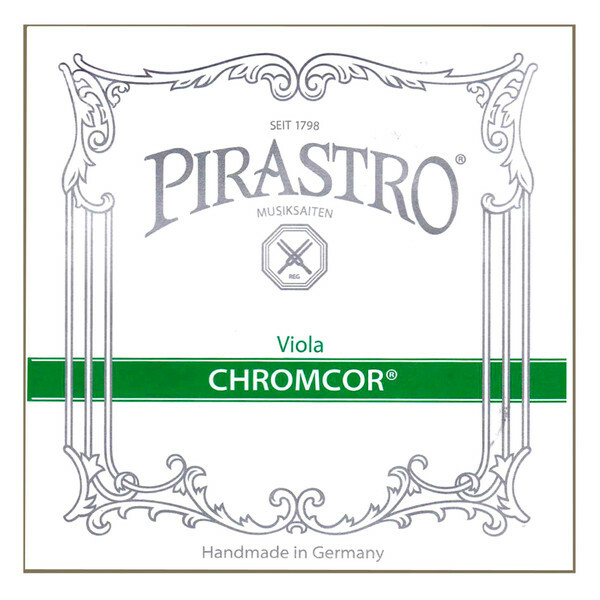 The Pirastro 329140 Chromcor Viola A String offers a reliable, long lasting tone. The string has a single filament steel core that produces a bright sound with immediate response. The string is wound with chrome steel for additional clarity, as well as a more comfortable feel. The strings are resilient to changes in humidity and temperature, making them ideal for gigging musicians. 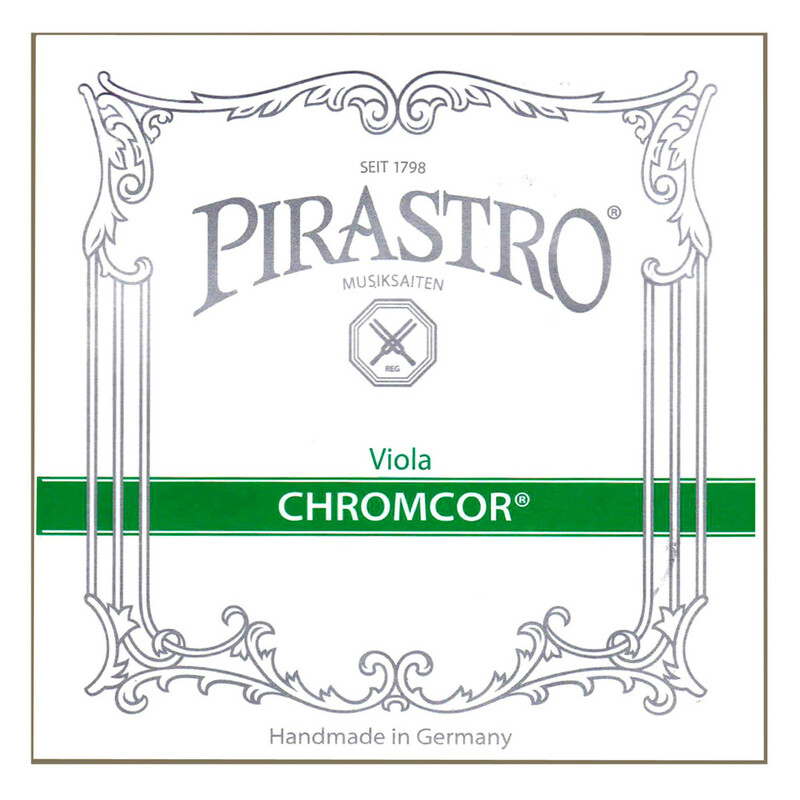 This string features a removable ball end, and can be used with electric or acoustic 1/2 and 3/4 size violas.